Almost Urban Vegetables is a 10 acre family farm, owned and run by Marilyn Firth, Bruce Berry, their sons and helpers. We are located in St. Norbert, Manitoba, on the south edge of Winnipeg. 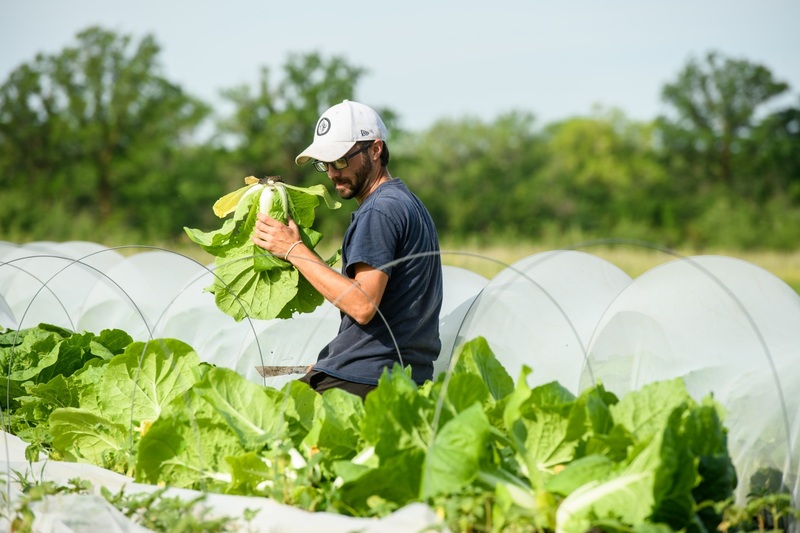 Each year we grow about 40 varieties of vegetables and herbs in the nutrient rich soils of the Red River Valley, using all natural methods – no pesticides, herbicides or artificial fertilizers. We want to help you eat high quality food grown in an ecologically responsible way! Our CSA pickup locations include the Wolseley neighbourhood, River Heights, and our farm in St. Norbert. We are just one food mile from the St. Norbert Farmers’ Market where we sell on Saturdays during the market season. Join us in 2019 ! Blue Lagoon Organics is a certified organic family farm. Our goal is to sell fresh organic produce to CSAs or local markets such as the River Heights and St.Norbert Farmers Market. We raise every kind of vegetable that grows here as well as berries. In addition to the vegetables we have available, eggs, chickens and turkeys. If you are interested in pastured meat birds, we have to know by March so we can order enough chicks. We have laying hens for both organic fertilizer and eggs. 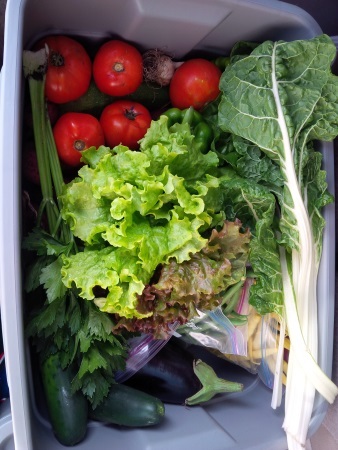 We aim to be good stewards of the earth and delivering food from the farm to the client on the same day. We are certified organic to establish integrity and accountability. We work diligently to erase our carbon footprint and to leave the earth in a better state than when we found it. Geoff and Theresa Dyck moved from Winnipeg to start farming 16 years ago. They started out with the modest goal of living a country lifestyle and providing their family with home grown food. Before long, they were selling produce at local markets and through their CSA. 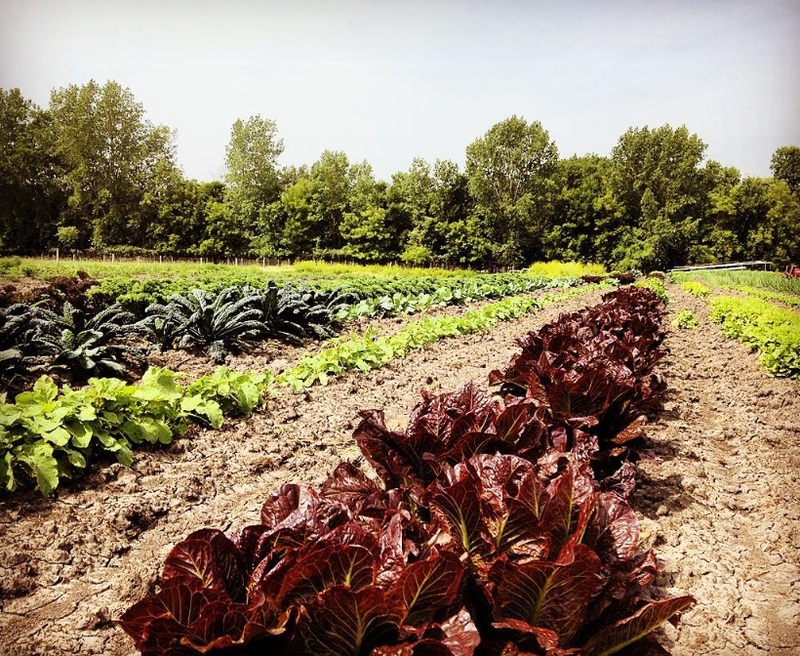 Boundary Creek Farm Vegetable CSA has now been operating for 14 years! All of their produce is grown naturally, without the use of synthetic chemicals. They serve Winnipeg and the Interlake. Brown Sugar Produce is located just outside of Brandon, Manitoba in the heart of the prairies. 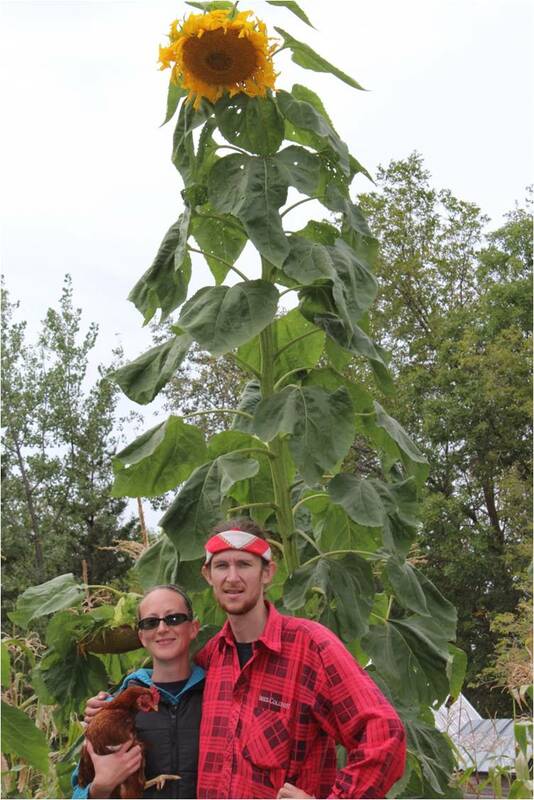 Family farm team Stephanie & Paul Dillon and Jon & Teri Jenkins grow a wide variety of crops, and are known for enormous sweet onions, super sweet carrots, and field-ripened Manitoba tomatoes, as well as the freshest pickling cukes around. In the winter months, they grow sunflower and pea shoots for a steady supply of fresh, nutritious greens. The produce is available through their Veggie Lovers’ Club CSA program and seasonally from June – September Fridays 10 am – 2 pm in the parking lot of Lady of the Lake (Brandon). East Farthing Gardens is a small, local farm. 17 acres of field, pasture, two dug outs, and a bit of bush and marshland left untended for the ducks, redwinged blackbirds, great horned owls, geese and songbirds that find their way home. Oh… there’s also a dog. And an outdoor stage that has hosted farmfest – an outdoor music festival and fall supper, and numerous weddings out back by the garden. The Farm (as it is affectionately referred to by anyone who knows and loves it), supplies CSA boxes to Winnipeg customers for 10 weeks in the summer months. 3 different types of boxes are available depending on your needs. 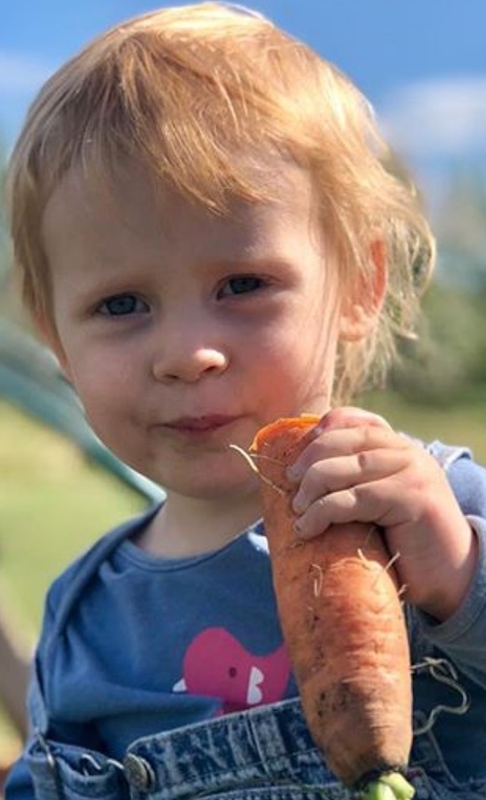 Food Ethos Farm has city wide delivery and 3 drop off locations in Winnipeg (Osbourne, River Heights, and St. Vital) as well as city wide delivery in Brandon, Pierson, Waskada, Deloraine and Melita Manitoba. We offer a FlexiShare CSA, which allows you to choose how much, where, when, and on what you want to spend your money. Like a farm gift card you are able to use in person and in our online store. You will find all the meats, fruits, vegetables, and preserves we produce on our website. We also offer a mEATshare CSA which includes chicken, beef, and pork, that you can have delivered to your doorstep! We are located at Curtis’ family farm, near Melita Manitoba. The farm has been in Curtis’ family since 1901 and we are the fourth generation to farm the homestead. We believe in offering a diverse range of delicious, nutritious safe foods, with a focus on food security, community vitality, and a regenerative agro-ecological environment. For any questions or comments feel free to contact us at one of the links below. Get `The Goods` from FortWhyte Farms! We grow food with heart – and with our environment and community in mind. We take great care to prepare a fresh, tasty box of food for you to pick up right from the farm every Thursday starting in July. You will receive over 12+ weeks of fresh veggies, and can also purchase `Extra Goodies` including fresh eggs, canning, bakery items and dried preserves made by youth building employment skills and stewardship on the farm. 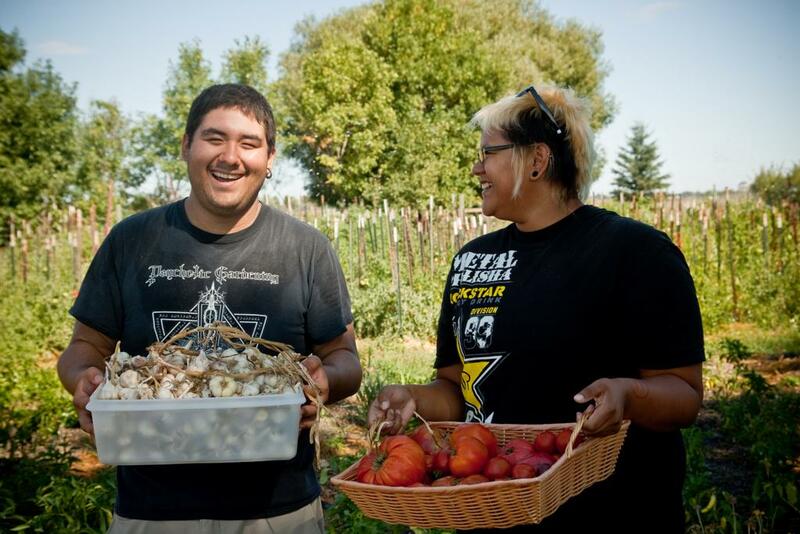 FortWhyte Farms is a social enterprise — a business whose purpose goes beyond a purely financial bottom line to see profit in the far-reaching social and economic benefits that extend into the lives of individuals, families and communities. Our farm philosophy is holistic, meaning farm products are grown using sustainable, (non-certified) organic methods while building positive relationships with our surroundings. God’s Acres is home to the Steinmann family. We have an 80 acre farm south east of Steinbach, Manitoba. We are a chemical free vegetable farm. We have a variety of farm animals including pigs, laying hens, and calves. You can also order your free range meat birds through us. 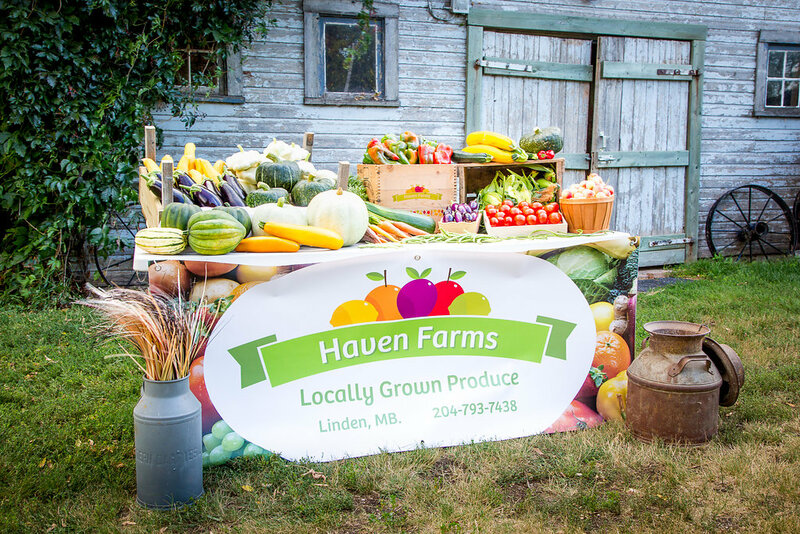 Haven Farms is a small 7 acre hobby farm in the little town of Linden, Manitoba. Here, we have many gardens, the beginnings of a new orchard, horses, goats, cats, chickens, and bees; all of which work together on our little farm. We use the manure from the animals to enrich the soil of the gardens, goats are for milk which we use for cheese and soaps, the cats help with the pests, we collect eggs from our chickens daily, and the bees give us honey and wax and help pollinate our gardens and orchards. With this, we are able to offer a large variety of unique goods through our summer CSA program. While we’re not certified organic, we do strive for it and we do care for ourselves as much as our animals, so we do not use any herbicides or pesticides on any of our food or anywhere else around the farm. We are also working towards being a zero-waste farm, so you will receive little to no waste packaging that would need to be discarded. Any packaging supplied can be returned or composted. Our CSA program runs 12-16 weeks, starting mid/late June and runs until early/mid October, and provides a wide variety of fruits and vegetables, eggs, jams, and soaps. We’ll also be at the local farmers markets in Winnipeg throughout the summer. Follow us on our Facebook page to see where we’ll be, and you can sign up for shares through our website! 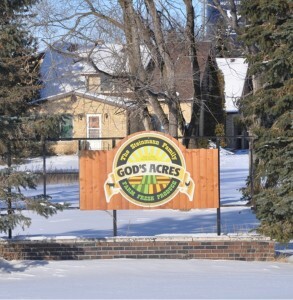 Heart Acres Farm is a new small farm in the heart of the Red River valley near St. Adolphe, MB, Treaty 1 Territory. Friends Laura & Chad own and operate the farm, growing a diversity of vegetables, herbs, and fruits on 1.5 acres of land. We use ecological and no-till farming practices with a strong focus on soil and water health. 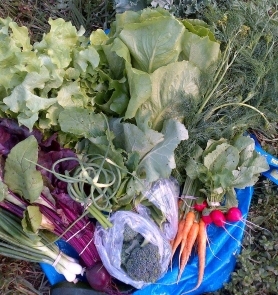 We have both full and half shares of our vegetable CSA. The season runs for 16 weeks June to October with weekly pick ups in South Osborne and West End locations. We are a 3rd generation family of Market Gardeners located in East St Paul just 10 km North East of Winnipeg growing 20+ acres. We practice sustainable agriculture along with systemic crop rotation, adding compost matter, keeping nutrients in and expanding our chemical-free practices. We supply local vegetable stands as well as garden centres and stores in the City of Winnipeg with a wide variety of vegetables picked daily. We employ local students and adults throughout the growing season. You can find us on Sundays 10-2pm at the East St Paul Farmers Market 302 Hoddinott Road from late June to late September. We have recently begun converting about 1 acre to permanent beds, densely planted produce, bringing in compost for the beds and wood chips for the paths. We are also adding fruit trees and berry bushes. Once completed (hopefully this year) there will then be no tractor cultivation on this area following mother natures way of growing. We hope to expand this practice to other acreage in the future. We grow over 40 varieties of chemical-free vegetables, fruits and herbs all of which are non-GMO. Our CSA program in 2019 will run for 15 weeks. Pick-up is at our farm in East St Paul between 5-7 pm every Thursday starting June 27th, ending with a large Thanksgiving package on October 3rd which includes a variety of pumpkins! We offer full shares (family of 4) and half shares (family of 2) and also have home delivery options as well. Jonathan’s Farm was started in 2010 with the goal of providing Winnipegers with vegetables that are fresh, nutritious and sustainably grown. 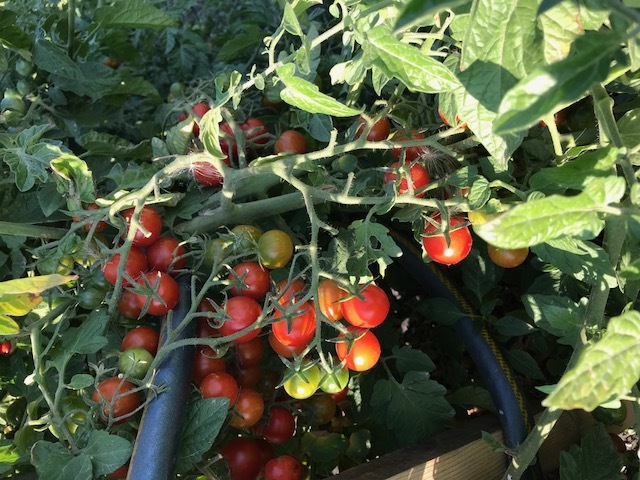 To that end, all our vegetables are grown in accordance with organic regulations as well as in accordance with ecological farming practices such as cover cropping, nutrient monitoring, and crop rotation. We do our best to maintain the health of the soil because we believe that only the healthiest soils produce the most nutritious crops. Jonathan’s Farm is located on Mcphillips road in lockport/St Andrews. CSA members can choose to pick up shares at the farm or at the Wolseley Farmers Market (960 Palmerston). 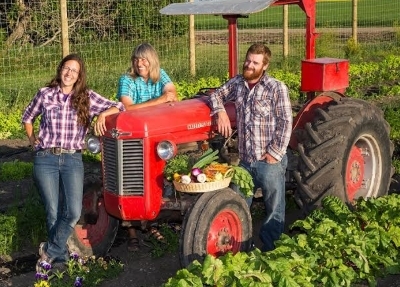 Jonathan’s Farm currently employs four people during the growing season and provides fresh vegetables for 300 CSA members and the Wolseley and Selkirk Farmers Markets. Seven years ago the Loewen Homestead was a Red River Valley River Lot in the hamlet of Howden, just south of Winnipeg. Now, after almost a decade of organic investments and no chemical additives, the land is beginning to breathe and function like it should. 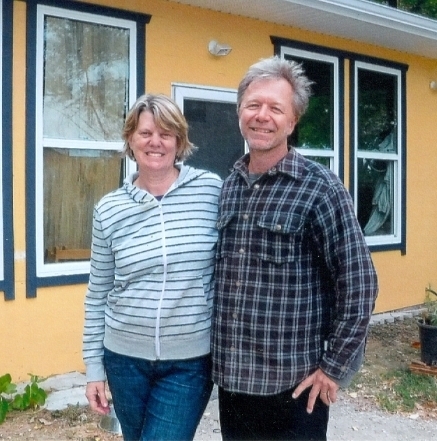 Russell and Kathryn Loewen started the Homestead and have added free-range animals such as egg-laying hens, chickens, and pigs. 2018 was our first go at it. Our program is 10 weeks long and begins mid July. We sell full and half shares and deliver to your door. The Metanoia Farmers Cooperative is a group of CMU students and alumni, emerging as farmers motivated by our faith, who use sustainable practices to provide food to urban eaters. We grow a wide variety of only heirloom vegetables and are developing our seed saving skills to continue to be able to grow these vegetables. 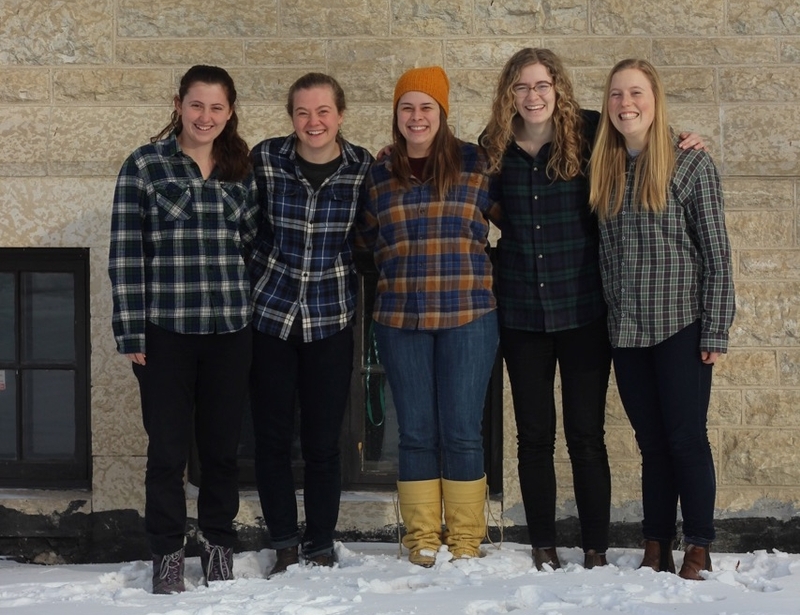 We grow our vegetables in two locations: the CMU Farm site is located in Winnipeg, on campus of Canadian Mennonite University, and the Neubergthal Village site is located in Neubergthal, just outside of Altona, MB. The Metanoia Farmers operate as a workers cooperative, practicing consensus decision-making models. We hope to foster meaningful dialogue while joyfully stewarding God’s gift of the land. Natural Collective CSA is a rural Manitoban market garden farm, dedicated to supplying its customers with local fresh vegetables. 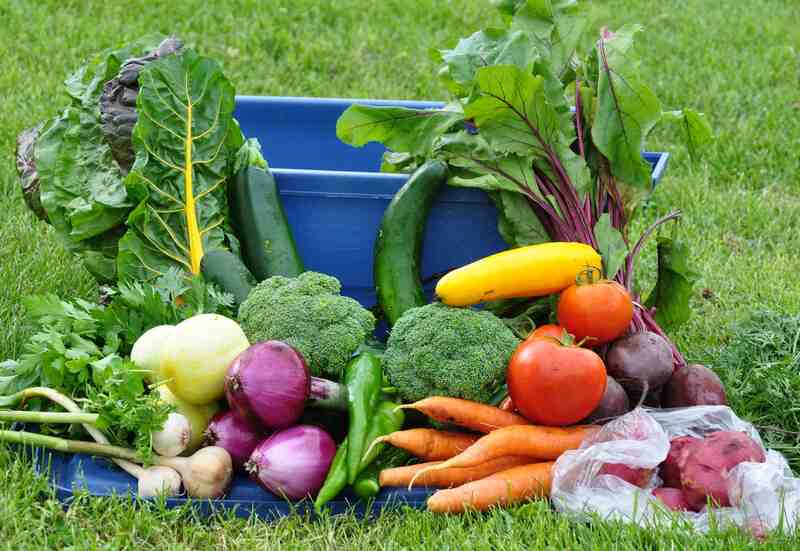 We offer a vegetable CSA with weekly or biweekly pick-up in Beausejour, Pinawa and St. Vital. We also offer a “Fall Cornucopia” share in early October – for those who want to extend the season a bit or for those who are away for a lot of the summer and just want one delivery of vegetables in the fall. Our produce is also available at the Beausejour Farmers’ Market on Friday evenings July – September. 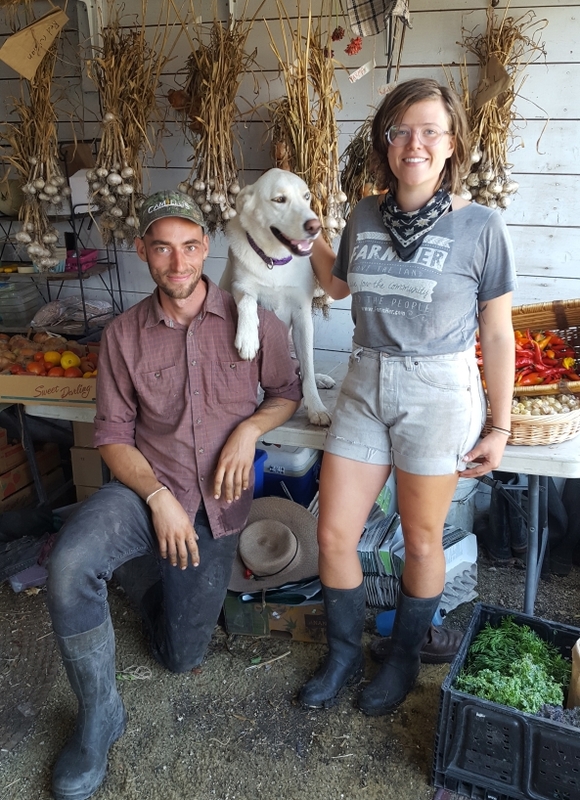 Ploughshares Community Farm is a joint and diversely mixed farming effort on the banks of the Brokenhead River just southeast of Beausejour. Alongside our vegetable gardens we also keep milk goats, chickens and honey bees. We produce organic sunflower oil which you can find in a growing number of Manitoba stores. For us, sustainability means farming with nature, rather than against it. This means many things. Avoiding synthetic fertilizers and pesticides is a good place to start. Somewhere along the road to sustainability we also have to learn to live on the sunlight given to us each year rather than the ancient sunlight stored in fossil fuels. We rely on a lot of human-power to produce our food but still have a long way to go before retiring the tractor. The challenge and joy of eating with the seasons is one we’re delighted to share with CSA members. 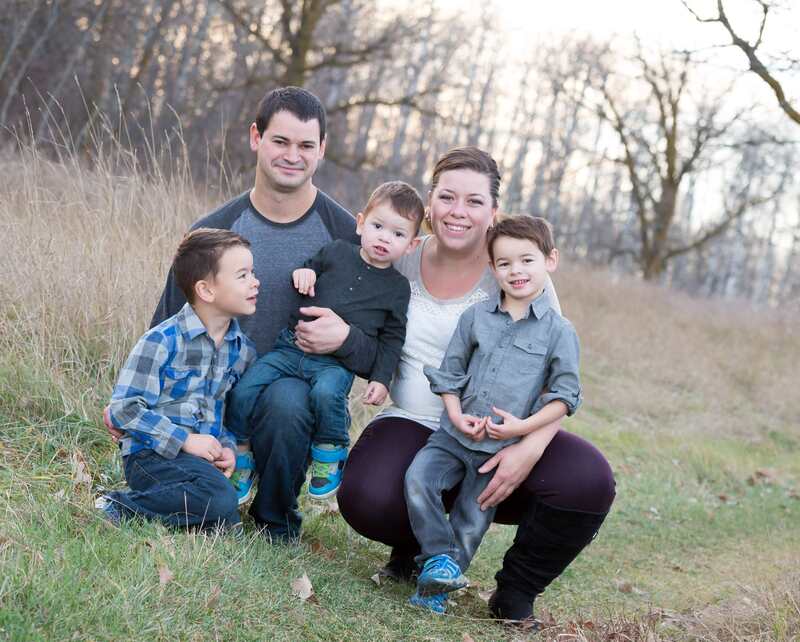 We are a young family farm near Portage la Prairie. We offer in our CSA shares wholesome produce, grown in a sustainable manner without synthetic chemicals or fertilizers. We also include a small taste of our very own maple syrup, the sap is tapped from trees surrounding our garden. We offer 16 week shares of whatever is in season. Baskets are delivered to a central location in Portage on Thursday evenings. We hope that you will consider becoming a member in our CSA this year. 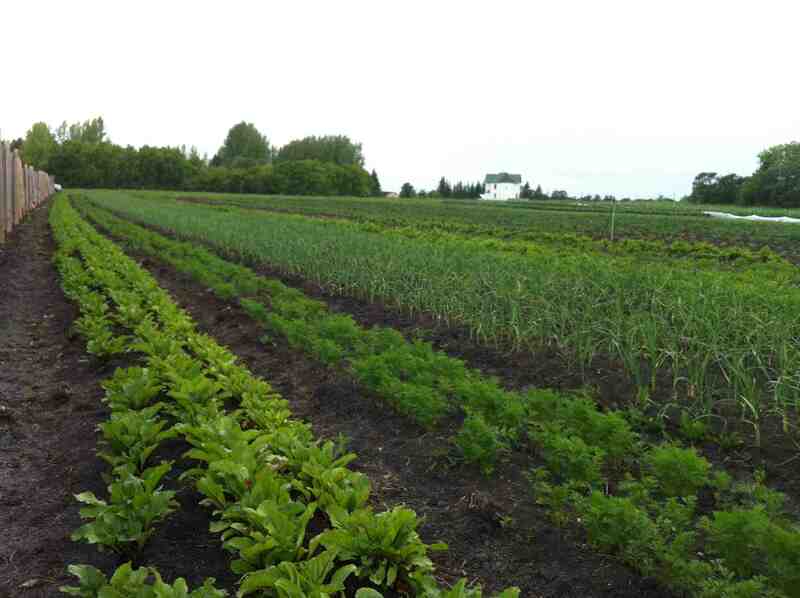 Located just north of Rathwell, MB, our family of 5 have a great passion for gardening. Every year we plant more then enough fresh fruits and vegetables for our family, and have always had more than enough to feed our friends and family. Our farm consists of 3 acres of fruits and vegetables (Onions, beans, tomatoes, cucumbers, carrots, potatoes…etc.) We are also planning on having 1-2 acres of sweet corn . Come check out our website for more information on our farm! Shares will be provided throughout the Red River Valley, Somerset, Notre-Dame de Lourdes and at our farm. 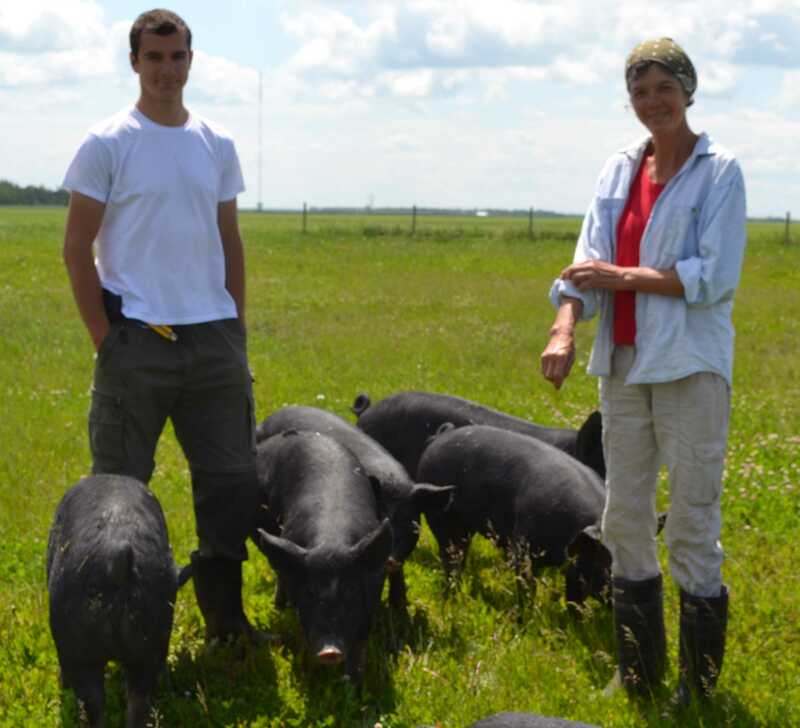 Wild Earth Farms is a 15-acre farm owned and run by Jeff and Janna Veenstra, located north east of Winnipeg between Bird’s Hill Provincial Park and Oakbank. We grow over 100 varieties of vegetables, fruits and herbs that we sell through local markets and our CSA boxes. All our produce is grown without the use of pesticides, herbicides, or fungicides, and we are passionate about improving our soil health. Our summer season is 20 weeks long from June until October with weekly and bi-weekly options. We also have a separate winter CSA program available. We have five CSA pick up locations (North Kildonan, Wolseley, Fort Garry, Lorne Hill Road east of Bird’s Hill and at our farm on Garven road just North of Oakbank). You can also find us at the Pineridge Hollow Farmers’ Market every Saturday and at the Downtown Farmers’ Market every Thursday this summer. We hope you will join us for the 2018 season! Zinn Farm’s is excited to offer a CSA program filled with an assortment of free-range berkshire pork and chicken. Sign up for 6 month seasons, May to October and November to April, and together we can ensure you have a convenient supply of locally raised meat all year long. Pick-up locations are UniCity, Polo Park and Kenaston Corner. Animal husbandry and health are paramount at Zinn Farms. Free-range management practices provide a low stress and natural environment. We are feeding on-farm milled feed, grass, hay and organic vegetables. This ensures that not only the animals are healthy, but it also creates a nutritious and tasty product. All on farm milled feeds are free of GMO grains, growth hormones, preventative antibiotics and animal proteins.